Our community’s talent is amazing, being shown currently by how many devices have received unofficial Android Oreo ports. It is slowing being ported to every device imaginable by our community, with a multitude of Xiaomi devices such as the Redmi Note 3 and Mi Max receiving it. Even the aging OnePlus One has received an unofficial port of Android Oreo, but now even more phones are getting it. 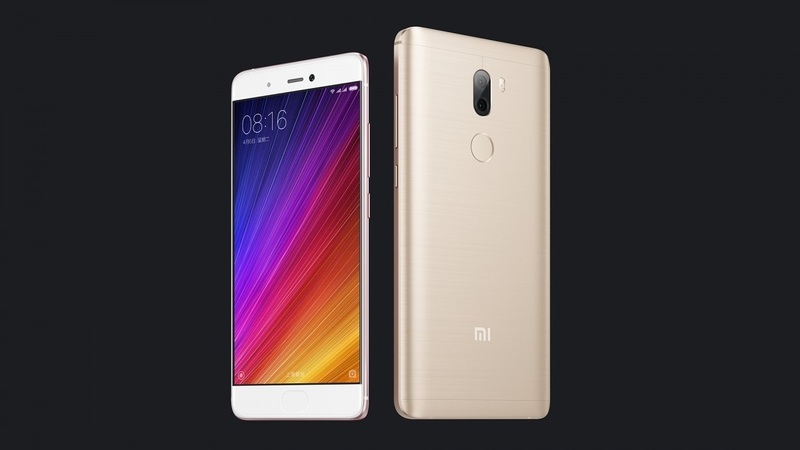 The Xiaomi Mi 5s and Xiaomi Mi 5s Plus have both received unofficial Android Oreo ports, based on LineageOS from XDA Recognised-Developer LuK1337. The only issues with both are the camera and SELinux is set to permissive. Everything else works. As to be expected with a first port there will probably be other issues in terms of stability, but the amount that works for a first port is pretty impressive. Go check them both out!